The Greenview is a Tuscan Villa one-story, split level design for a side-slope lot with the primary views front and back. The axial design centers on an octagonal Grand Room. RSA project 532. The Da Vinci is a Tuscan Villa one-story, axial design centered on an octagonal Grand Room. RSA project 526. 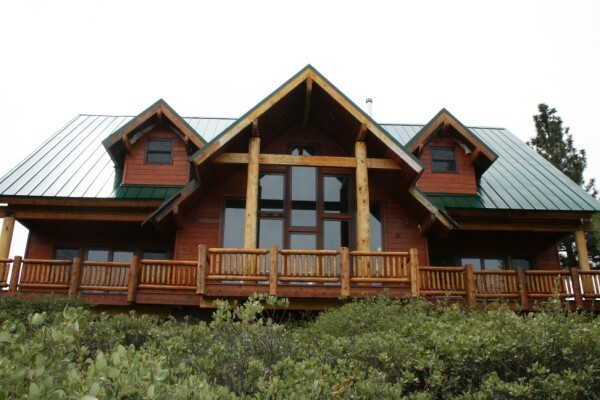 The Tahoe Blue is a three-story mountain top Tahoe Style home set in a secluded Sierra Mountain site with spectacular fore and aft views. It has a detached garage with future living quarters above. The site is down-slope front-to-back toward the primary view. RSA Project 433. The Armondo Place entry features double circular stairs, a concealed auto courtyard, fitness room/office over the garage and a formal layout based on a design presentation of the plan elements and views framed in columned archways. RSA Project 509.